5You feel called to help heal or guide others. 6You are sensitive to energies or empathic. 7You possess gifts of mediumship or psychic abilities. 8You feel strongly about environmentalism and the treatment of animals. 9You feel an affinity to the healing arts and have explored many healing modalities. 10You are very aware of your own fears and the fears of those around you. 11You experienced a strong spiritual awakening. 12You love being around people but also need your alone time to recharge. 13You are aware of the power of your thoughts and your ability to manifest. 14You see the number 911 frequently (this is the calling card of a Lightworker). Lightworkers are the flame carriers, they hold the light energy of this planet in balance and have come to Earth in order to help shift it into a higher level. 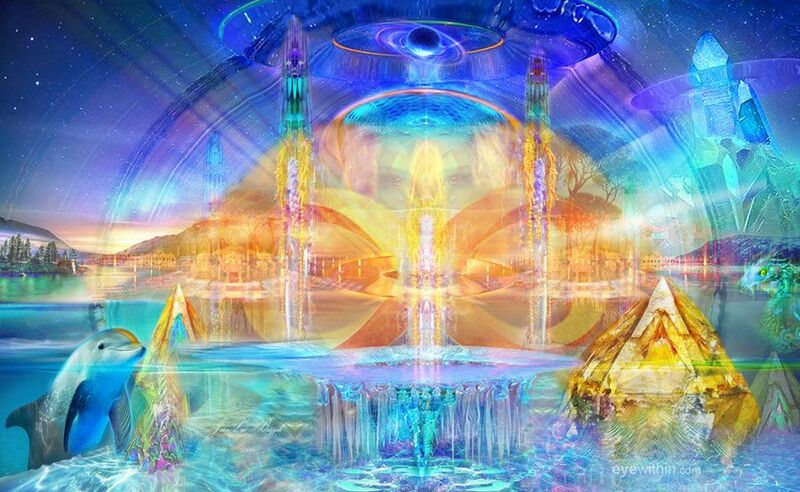 Lightworkers are souls that have agreed to come to this planet in order to fulfill this duty. They have agreed to carry this flame inside of their soul in order to illuminate and enlighten the world. Lightworkers are healers, however how they choose to heal is entirely up to them. Some Lightworkers take on the role of being a spiritual teacher, psychic or energy healer, whereas as others do their work with more subtlety. When a Lightworker enters the physical world, they often struggle to manage their flame within. Often, a Lightworker forgets their purpose and their flame is dimmed or extinguished. It is through this dim flame that the Lightworker goes on their own healing journey of self-discovery. When their flame is out, the Lightworker has to dwell in their own shadows in order to learn how to reignite their flame. This can be a difficult process for most Lightworkers however, once their flame is shining brightly again, they become more powerful and are guided to their All callings are different for Lightworkers, however their ultimate objective is to help people dig through their own shadows in order to find their light. Lightworkers are also powerful manifestors and can often create or control things using their thoughts. They also have an innate ability to heal and make those around them feel safe and comfortable. Most Lightworkers are also intuitive, have the gift of mediumship or are very sensitive to energy. You feel called to help heal or guide others. You are sensitive to energies or empathic. You possess gifts of mediumship or psychic abilities. You feel strongly about environmentalism and the treatment of animals. You feel an affinity to the healing arts and have explored many healing modalities. You are very aware of your own fears and the fears of those around you. You experienced a strong spiritual awakening. You love being around people but also need your alone time to recharge. You are aware of the power of your thoughts and your ability to manifest. You see the number 911 frequently (this is the calling card of a Lightworker). Lightworkers are really here to help heal the planet by healing those who inhabit it. If you recognise yourself or someone around you as being a Lightworker, treat them with respect and help them to honour their gifts for without them, this planet would be a lot darker. Do you resonate only slightly with the Lightworker journey? You could be an Earth Angel. I see 911 all the time and never knew it was connected to being a lightworker. Where can I learn more about that? the link that was highlighted doesn’t discuss 911. Thank you.